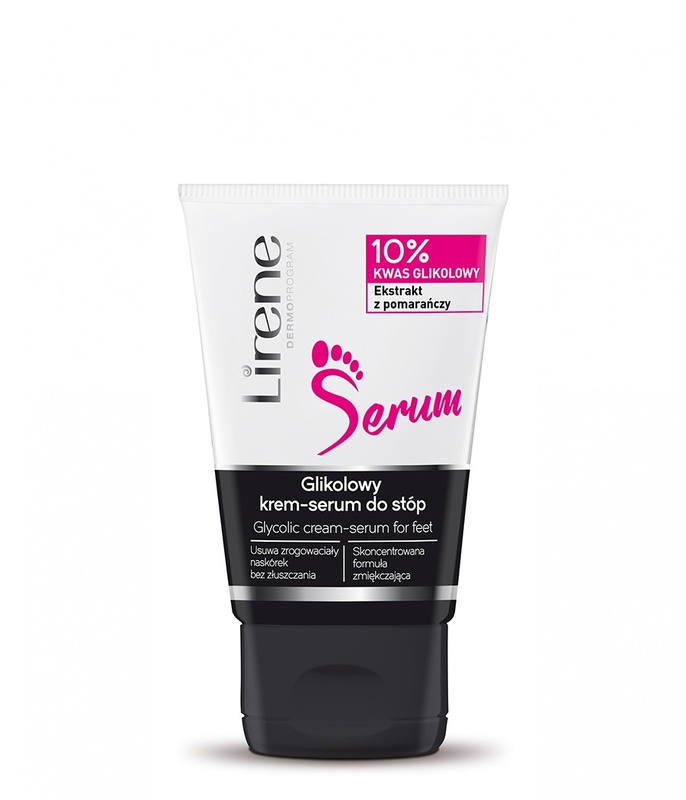 How to use: Apply the cream onto clean and dry feet, paying special attention to the heels. Rub it in until absorbed. For regular everyday use.